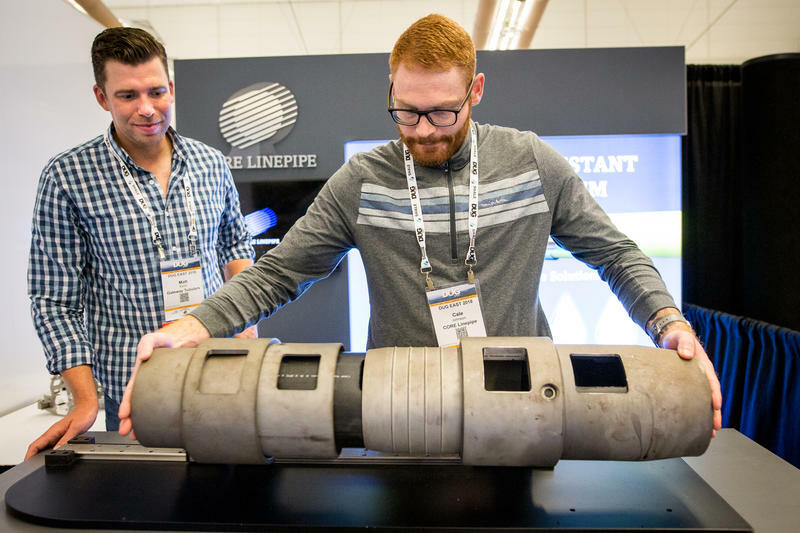 About 2,000 people gathered in Pittsburgh last month for two gas and petrochemical industry conferences. Despite those numbers, people noticed who wasn’t there: investors from China. Participants discussed the impacts of tariffs, best practices and hiring. Radio piece on study and interview with author. Gov. 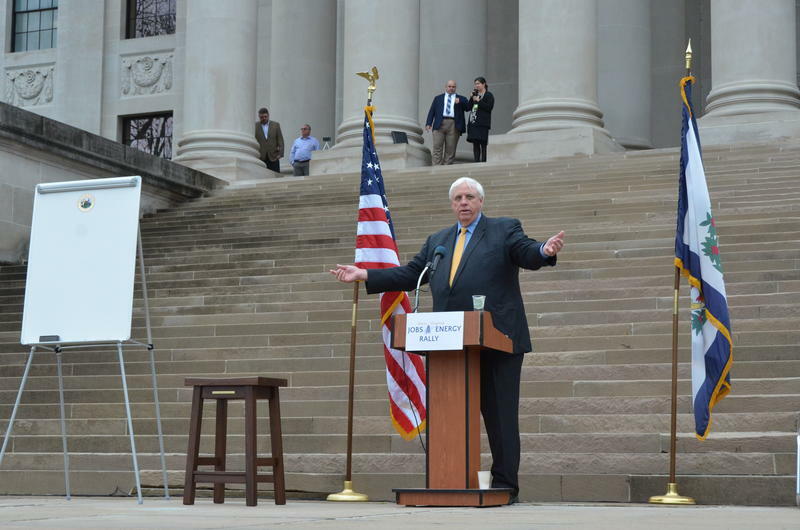 Jim Justice joined energy workers from across West Virginia for a rally at the Capitol Tuesday morning to promote the natural gas industry in the state. 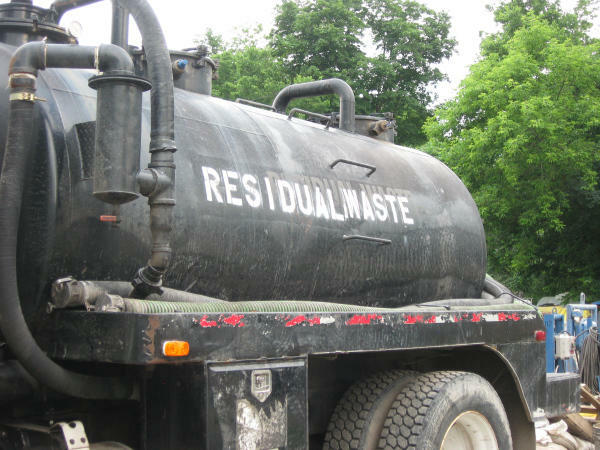 Fayette County commissioners are appealing a federal court ruling that rendered the West Virginia county's ban on fracking waste disposal invalid. 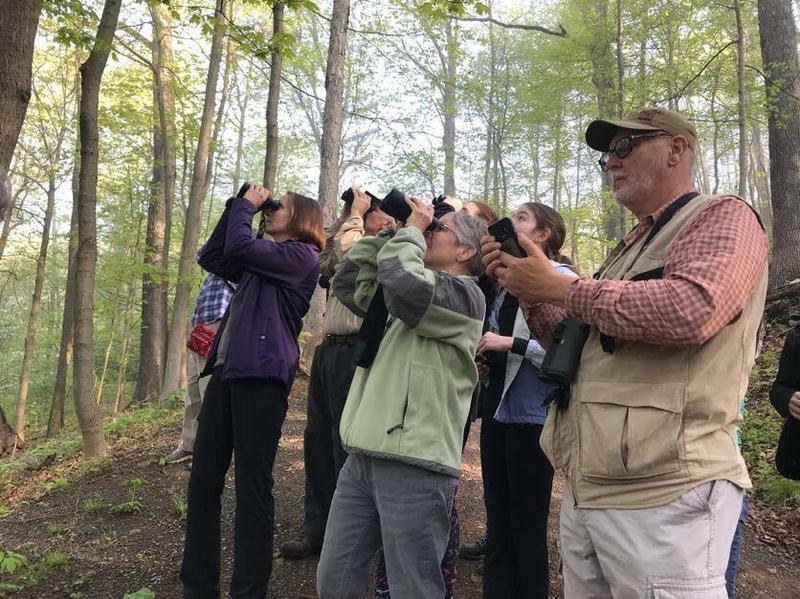 The Register-Herald in Beckley reports that Appalachian Mountain Advocates filed the notice of appeal on behalf of the commission with the 4th U.S. Circuit Court of Appeals this week. On this West Virginia Morning, we hear a collaborative, investigative story on issues related to hydraulic fracturing from Glynis Board, the Center for Public Integrity and the new regional journalism collaborative, Ohio Valley ReSource. We'll also hear from Ohio Valley ReSource's managing editor Jeff Young about the project, what they hope to accomplish and how they'll get there. A federal judge has ruled that the Fayette County Commission does not have the right to ban frack waste. Last Friday, the U.S. District Court for the Southern District of West Virginia ruled in favor of EQT, a petroleum and gas corporation. 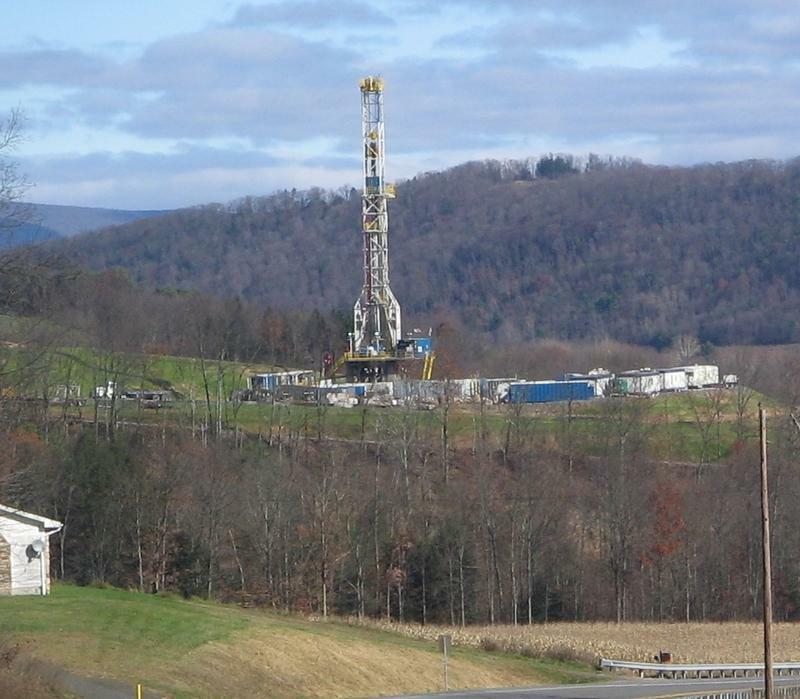 Those involved in a West Virginia University fracking project are praising its success after the first year. The Exponent Telegram reports WVU began the Marcellus Shale Energy Environmental Laboratory project last June. On this West Virginia Morning, we take a look at the Republican presidential candidates and their stances on fracking and the environment. We also get a report from Clark Davis about a soon-to-be-abandoned CSX building in Huntington and some of the plans for the space. A team of independent science advisers to the Environmental Protection Agency are criticizing a report that studied the effects of hydraulic fracturing practices on drinking water. The Science Board Advisers are seeking clarification. 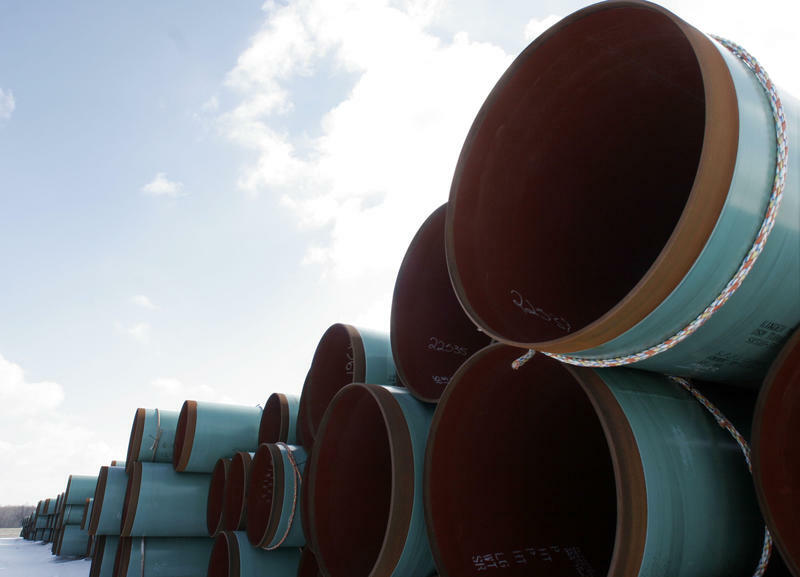 West Virginia has received $18 million so far from leases granted to state officials to drill for oil and natural gas below state wildlife management areas and waterways, including beneath the Ohio River. But as natural gas prices stay low, state officials say they've only received up-front checks so far, and no royalties for unearthing the resources from the deep shale deposits. No companies with state leases have begun extracting gas, as far as state Department of Commerce officials know. In the growing wake of the natural gas boom, West Virginia has been trying to figure out what exactly to do with waste generated by the oil and gas industry. 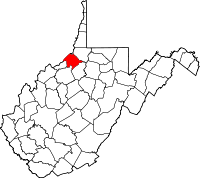 New statistics show that production in the Northern Panhandle natural gas fields has nearly tripled in two years. 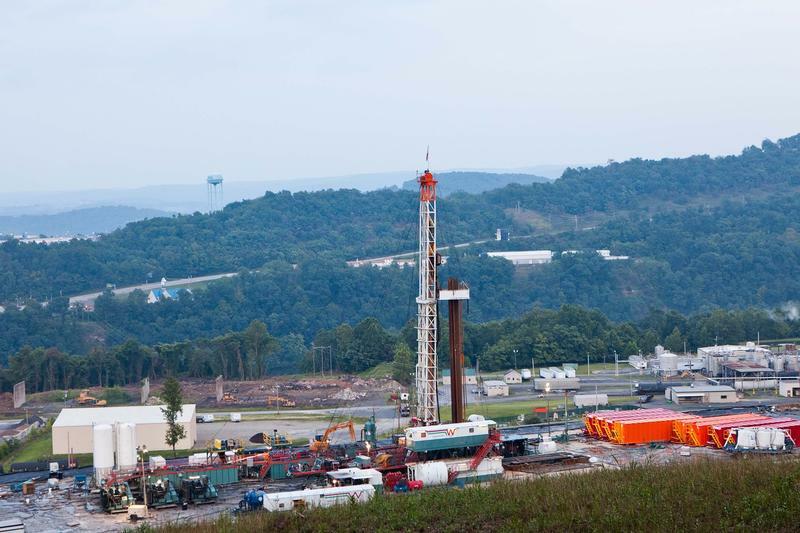 The Intelligencer and Wheeling News-Register reports that West Virginia Geological and Economic Survey statistics show drillers pumped nearly three times as much natural gas in the region during 2014 compared to 2012. State regulators are investigating a pipeline fire at a drilling pad in Tyler County. The fire occurred early Friday at Jay Bee Oil & Gas' Gorby Marcellus Shale drilling pad in the Big Run area. West Virginia Department of Environmental Protection spokesman Jake Glance says there was a rupture in the natural gas pipeline on the pad. He tells The Intelligencer and Wheeling News-Register that the fire burned for about an hour before it was extinguished. 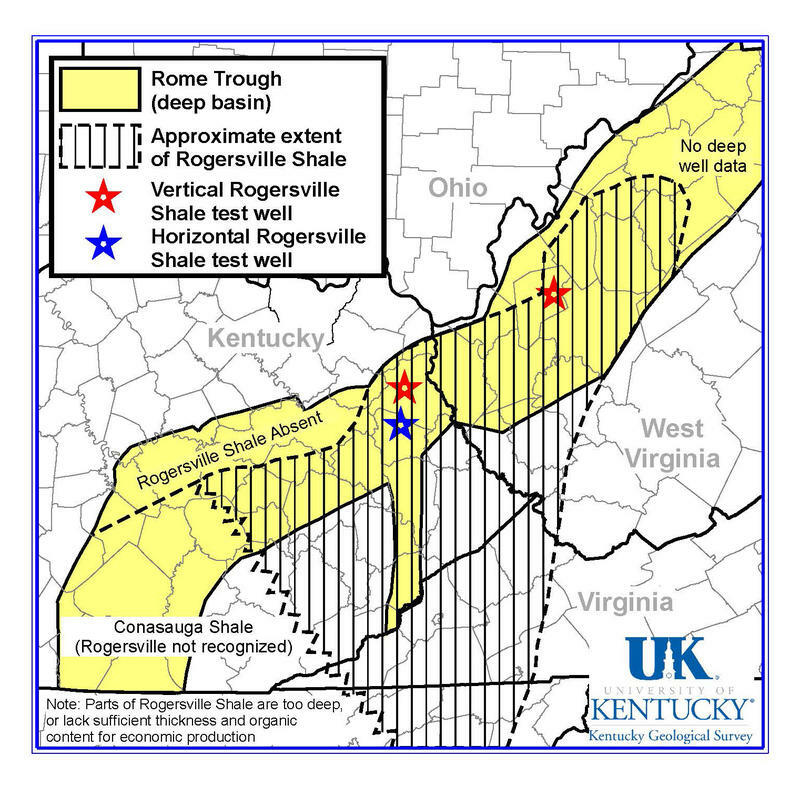 Is the Rogersville Shale the Next Formation to Be Fracked? 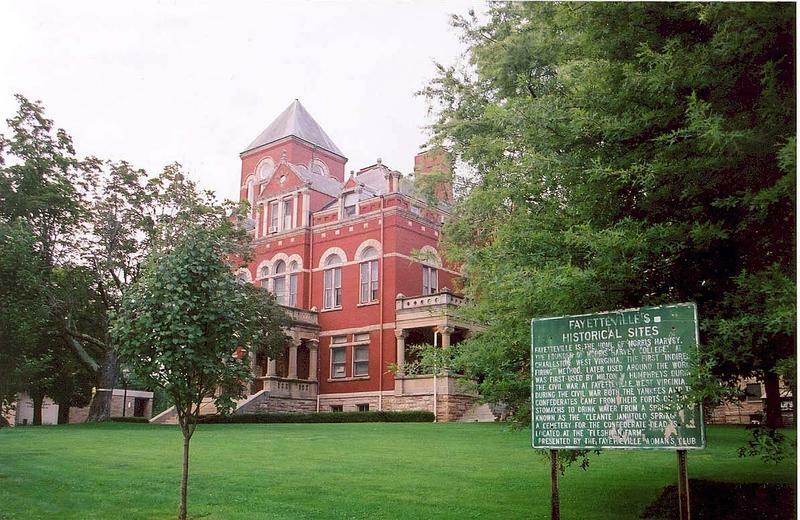 Members of the Ohio Valley Environmental Coalition gathered the public Monday night in Westmoreland, near Huntington, to discuss the Rogersville Shale. The forum was designed to inform the public of a newly discovered shale formation, the Rogersville Shale. The shale is concentrated in Calhoun, Roane, Jackson, Kanawha, Putnam, Lincoln, Wayne and Cabell counties in West Virginia, but also extends into Kentucky. Dianne Bady is with the Ohio Valley Environmental Coalition. The federal Environmental Protection Agency issued a report this week pertaining to the possible effects of hydraulic fracturing on drinking water. The report comes after several years of analyzing literature and research, but findings were largely inconclusive. A new study of a radioactive, carcinogenic gas has grabbed the attention of news outlets and both pro and anti-fracking groups alike. 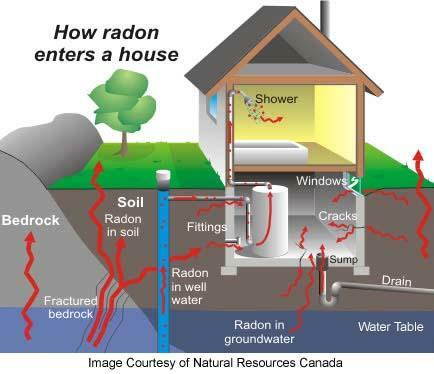 The study published earlier this month says increases of radon gas in people’s homes in Pennsylvania coincide with the horizontal drilling boom. 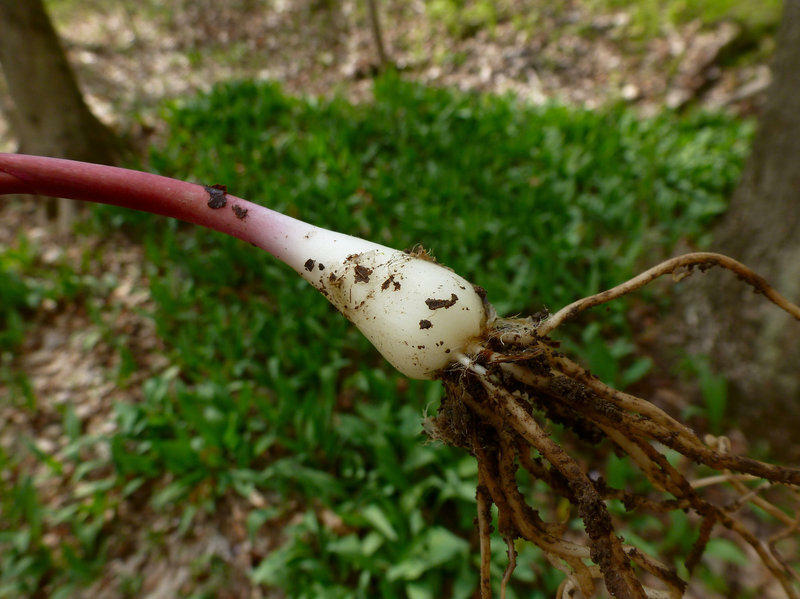 Some geological researchers in the region are skeptical while others aren’t at all surprised. 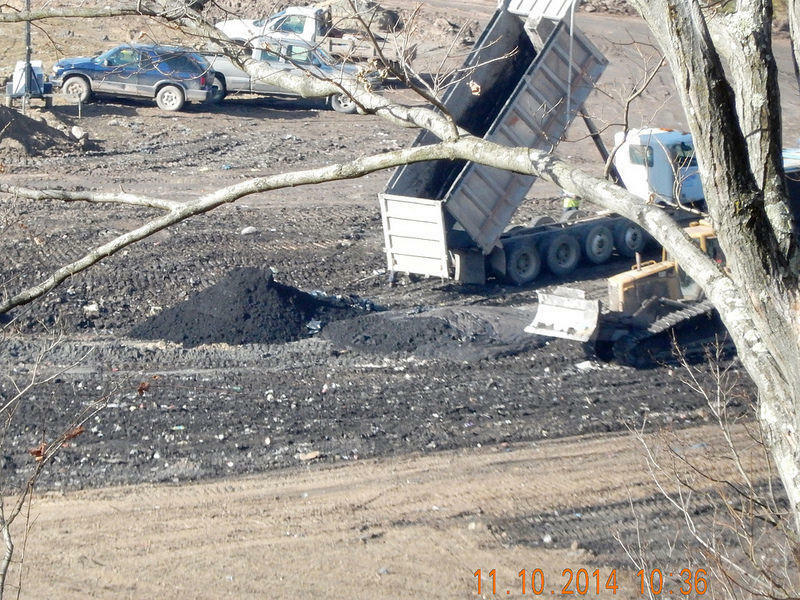 A new report was published this month that looks at how states are dealing with dangerous waste produced during shale gas development. Not well, according to the report.